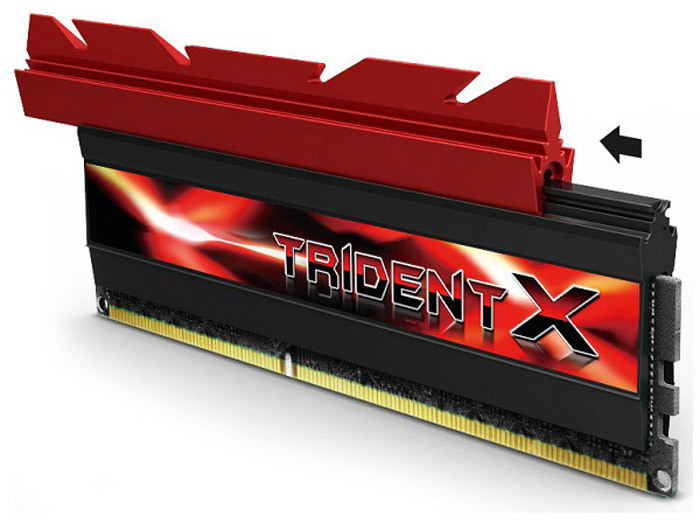 G.Skill now has every right to claim it has the best and fastest memory for overclocking after an overclocker pushed the company’s TridentX Extreme Performance memory kit to the never before seen speed of 3900 MHz. To some people this speed may not mean that much but this is a new world record – and at 3900 MHz the DDR3 memory kit goes well above official DDR4 memory speeds – which means DDR3 boldly marches into DDR4 territory as we speak. The overclocker that goes by the name Christian Ney managed to reach 3900 MHz by using an AMD-based system with a Gigabyte GA-A75-UD4H motherboard and an AMD A8-3870K processor. To make things even sweeter he managed to beat another record set just a few days ago when overclocker HiCookie managed to run the same memory at 3354 MHz on a system with a Gigabyte Z77X-UD4H motherboard and an Intel Core i7-3770K processor. In both cases liquid nitrogen was used to keep things cool. Well, we are now waiting for 4 GHz of memory speed!